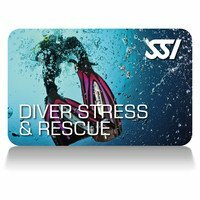 The best diver training course you will ever take, from a Public Safety Diver Instructor who will provide you will practical skills to make you a better dive buddy. Must have current CPR/1stAid/O2 Provider certification or take concurrent with your course. Includes digital training material, certification card/fees, air tanks and weights.